This post was written in answer to a question about the nature of Darcy’s pride. 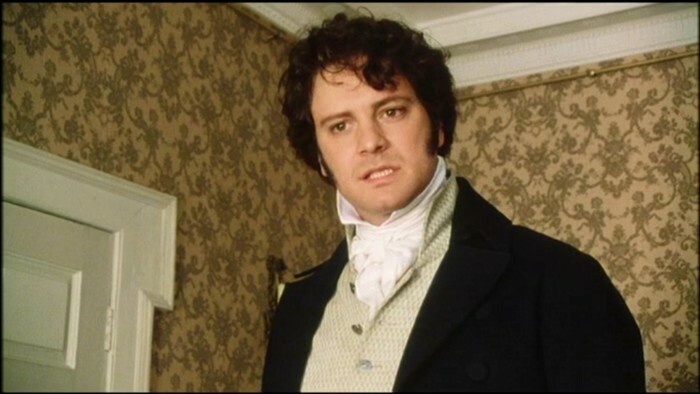 Someone asked how it was possible that Darcy received such a good opinion from his housekeeper, and yet still needed to give excuses for his pride after his second proposal. I came across an old article in Persuasions where John Halperin argues that Chevening Park was a model for Rosings. Rosings is described in Pride and Prejudice as being “well situated on rising ground” and “a handsome modern building,” which fits the account of Chevening Park given in Paterson’s Roads (1826); in Jane Austen’s day it would have been about 165 years old, but it had just undergone extensive renovation. I googled it and found some old pictures. The article is worth reading anyway. 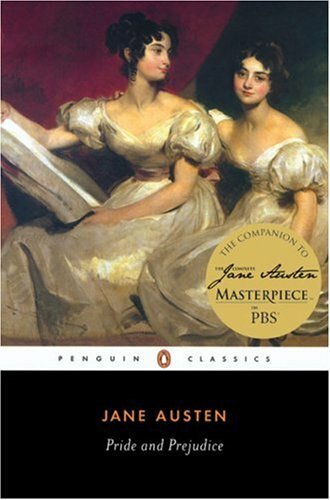 Although I have no opinion on Austen’s own personality, the author makes some good points about P&P. Read more at JASNA. Everyone who has ever read fanfiction must be acquainted with the concept of Mary Sue. Why fan fiction and not fiction? Because professional authors don’t have this problem! It’s something that happens to 13 years old home writers of Harry Potter’s mysterious encounters with Draco Malfoy. Or so I thought before I looked through the iTV press release for their new mini series. It seems that one doesn’t have to be 13 years old to be a freshman and find themselves Lost in Austen! The authors’ original idea about coming with an original idea by marrying original ideas of others (Austen’s DNA in conjugal bliss with Life on Mars) is already discussed by John Sutherland in the Guardian. I, however, would like to focus on their prime achievement: their ORIGINAL CHARACTER Amanda Price is a superior human being.